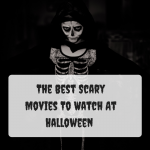 Halloween is fast approaching and it’s time to start planning lots of spooky fun things to do. 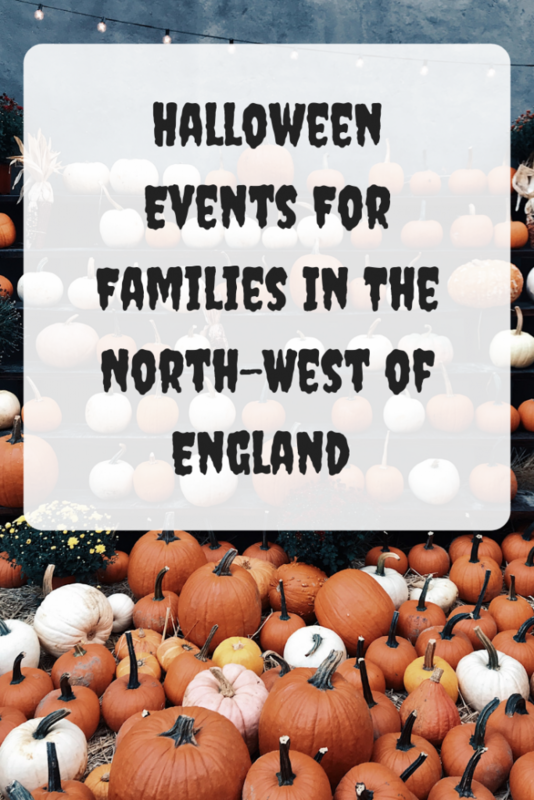 There are so many fun events for families taking place here in the North-West of England this October half-term. 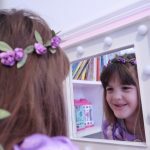 I thought I would share some of them here to help you plan a spooktacular Halloween for the whole family. Please check that all events are still running before attending, booking or ticket purchase might be required for some of the events. Keep checking back as I will add more events as information becomes available. The festival of Halloween returns for two days in Manchester this October. 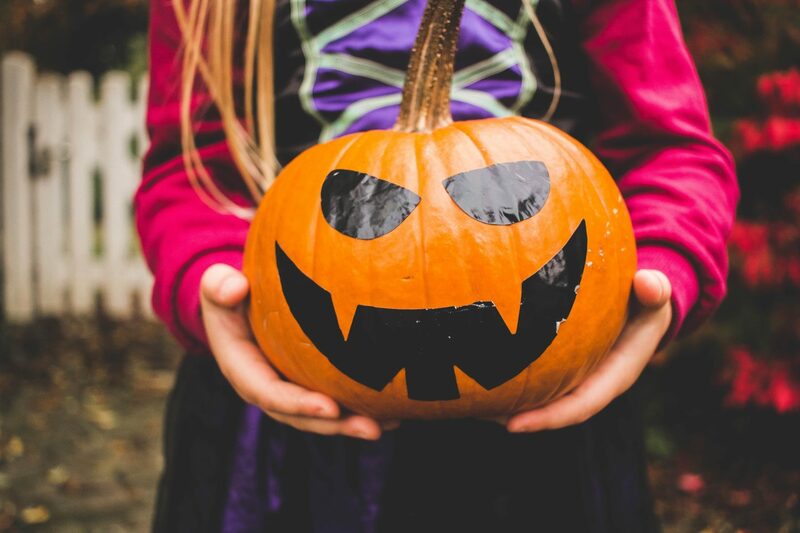 There are CBeebies and CBBC spooky special in Exchange Square, an Enchanted Forest in St Anne’s Square, a Pumpkin Patch Sensory Play Zone and lots, lots more. By night a host of city centre shops and buildings will glow a ghastly green. For more information about the events click here. On October 26th and 27th Intu Trafford Centre between 10 am and 2 pm your kids can take part in the Big Trick or Treat. They can grab a Halloween bucket from the customer service desk then scour the centre for pumpkins in spooky windows. If you are lucky you might find some sweet treats. You must be signed up to the family club to take part. For more information about the event click here. There a Monster Halloween Ball happening at Palm House Sefton Park this half-term. During the day little monster can make a mask or lantern and join the mini parade. By night they van boogie away at the Monster Ball. Find our more and book tickets online here. From October 20th-31st Southport will be celebrating Halloween with lots of spooky goings-on. There will be Halloween Make It sessions, a ‘Scare’ crow Festival, a Spooky Maze and loads more. Find out more about the events here. Chester Citywide Trick or Treat Trail. You can take part in the citywide Trick or Treat Trial around the city of Chester between October 27th and November 4th. There are 40+ businesses taking part and the trail is totally free, you could even win a £50 toy bundle from Debenhams. Find out more about the event here. Catch the wonderful animated tale ‘Coco’ for free at Chester’s Grosvenor Museum this Halloween. There are three screenings, October 27th 11 am, October 29th 11 am and November 2nd 11 am. Booking is free but essential. Find out more about the event and book online here. Dancing Skeleton Workshop Make a jointed cardboard skeleton with a headress and skirt on October 29th between 12.30 pm-2.30 pm. The activity is free with a suggested donation of £1.50. 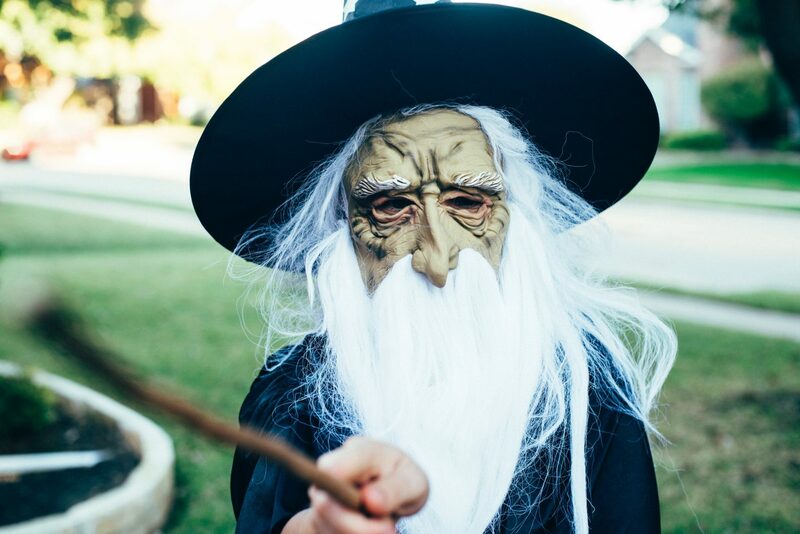 Make a wizard’s or witch’s hat or a black cat mask to complete your trick or treat costume on October 31st between 2-4 pm. The activity is free with a suggested donation of £1.50. Find out more information about both events here. Chester Ghost Tours run every Thursday, Friday and Saturday night from September to November. Special Halloween tours will be held from October 26th-31st. The website states “You will be taken on a night-time walk around the eerie haunts of the city’s mysterious and murky past, where you will hear spine-chilling tales of ghosts, and things that go bump in the night!” Find out more and book online here. Visit Tatton Park from October 27th-31st for some frightening fun at the Old Hall. Kids can make their own scary head boppers, play ghostly games or listen to a tale or two in the spooky barn. Find out more about the events here. Norton Priory Museum & Gardens have a drop in session of potion making, spell writing and creepy crafts. Normal admission prices apply. Find out more information about the event here. Bents Garden Centre have a fun Pumpkin Painting event on this half-term. Kids can create a truly unique pumpkin using paint and glitter. Find out more and book online here. Visit Thornton Hall Country Park from October 13th-31st to complete various activities to pass the ‘Witch & Wizard’ exams. 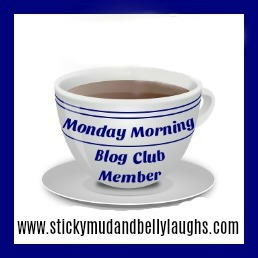 There’s magical unicorn rides, scary critters, freaky face art and lots more. New for 2018 is a Pumpkin Patch where you can pick your own. Find out more and book online here. East Lancashire Railway are running a haunted steam train to Rawtenstall and back again on October 26th, 27th and 31st. 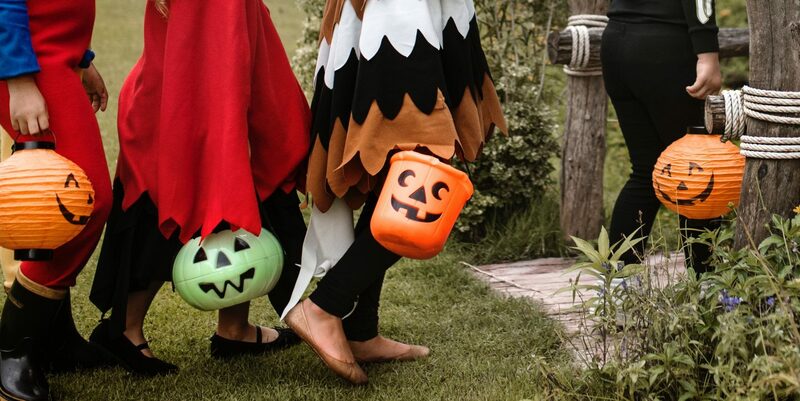 Included in the ticket price is the train ride, ghostly entertainment, Halloween goody bag for the kids and a creepy craft workshop at Bury Transport Museum.Find out more and book online here. Visit Brockholes this October to find the Halloween themed markers, complete the challenge and have fun. Other activities include Halloween Jar making, Pumpkin Carving, Wild Families Room On The Broom activity session and more. Find out more and book online here. Join witch Janey at Samlesbury Hall this October half-term for gruesome tales and pumpkin hunts. 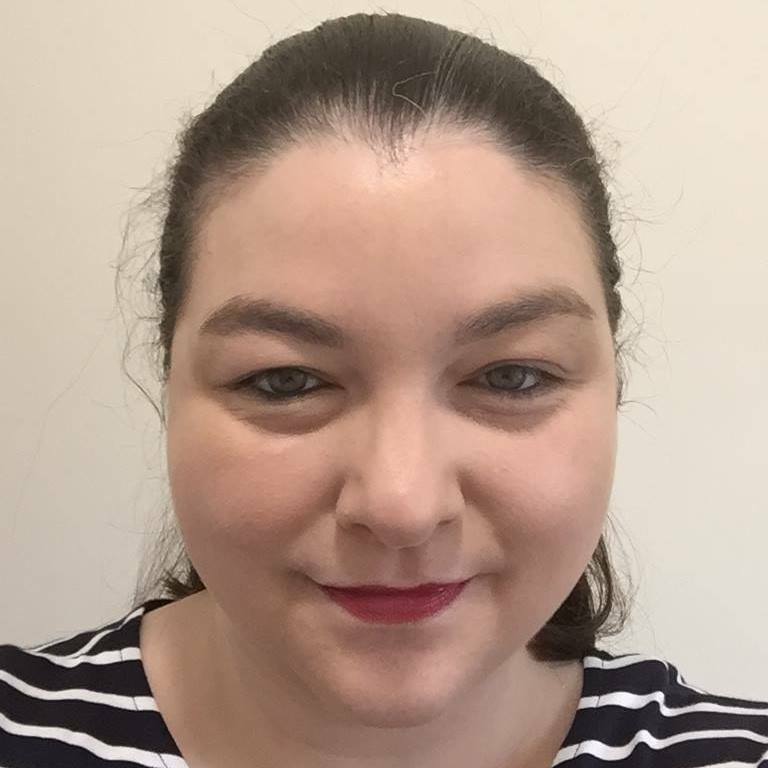 Witch Janey will frighten you with tales about Samlesbury Hall, show you her collection of skulls, teach you some spells and then lead you on a putrid picture treasure hunt around the hall. Find out more and book online here.